Indiana Jones meets Mission Impossible (meets a squabbling family from the suburbs). 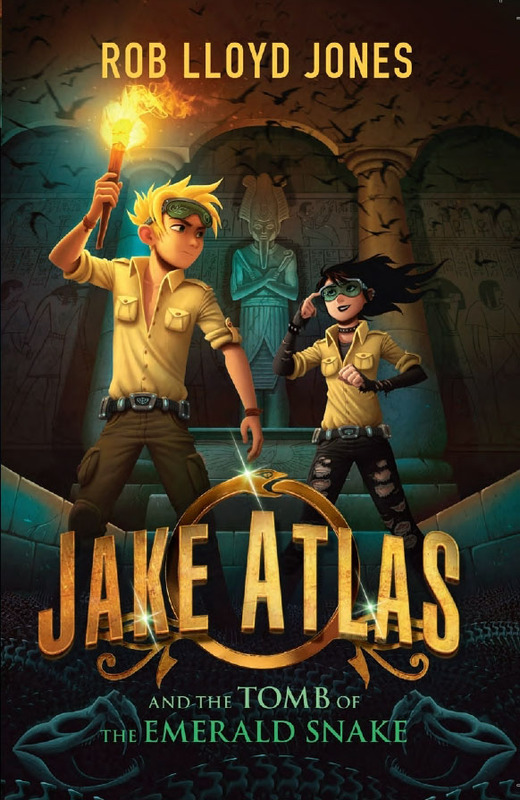 JAKE ATLAS AND THE TOMB OF THE EMERALD SNAKE is the story of a family, lost, that finds itself in the deserts of Egypt. 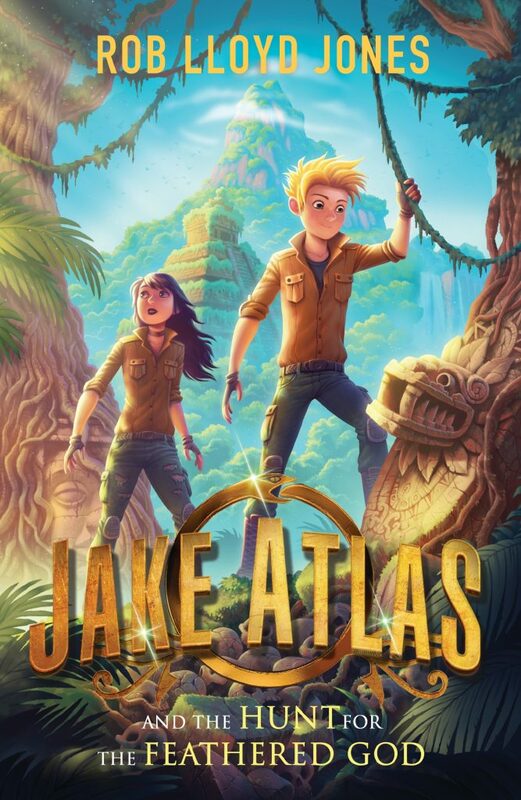 The thrilling sequel JAKE ATLAS AND THE HUNT FOR THE FEATHERED GOD is out now – and book 3 is on the way soon! Ideal for anyone interested in adventure, archaeology and the Ancient World.